The four match test series between India and Australia currently stands at 2-1 in favour of the Indian cricket team with the fourth and final test match against Australia to be played at the SCG. The visitors however suffered a massive blow on Wednesday in the form of their premier off spinner Ravichandran Ashwin who has been ruled out of the 4th test after failing to prove his fitness for the match. 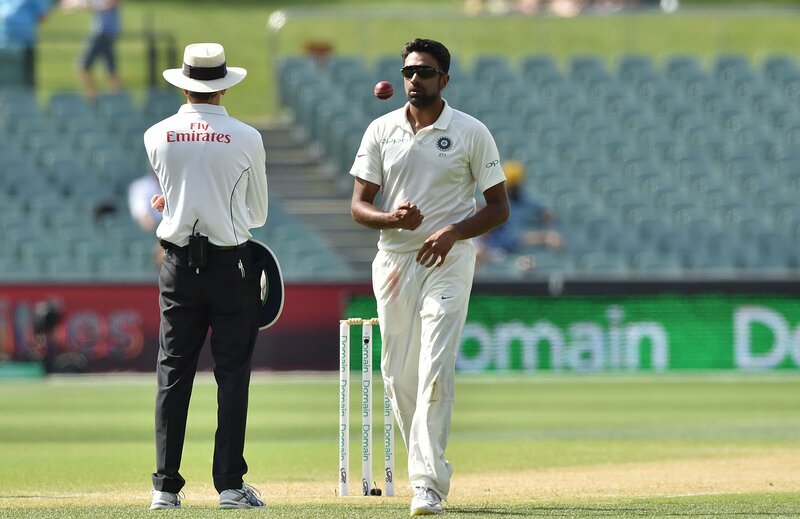 The off spinner suffered a side strain in the first test match at Adelaide and has not been a part of the Indian team for the last two test matches at Perth and Melbourne. Ashwin was spotted training with the Indian team at the SCG on Tuesday hoping to prove his fitness and earn his spot back in the playing XI. The Tamil Nadu spinner however could not pass the fitness test on Wednesday and has been ruled out of final encounter at Sydney. 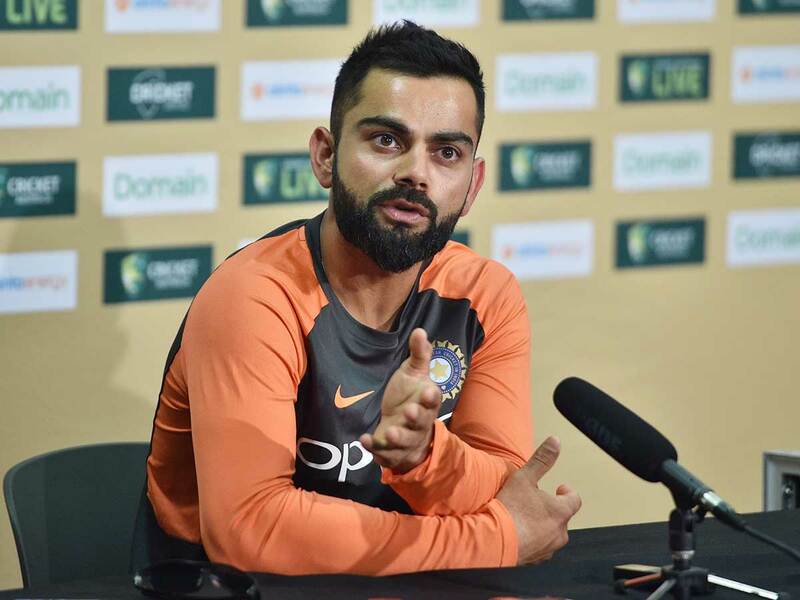 Indian skipper Virat Kohli himself confirmed the news of Ashwin having failed to clear the fitness test on the eve of the New Year’s Test match at Sydney and mentioned that his unavailability was a big blow to the side. “It’s unfortunate that he’s had two niggles that are quite similar in the last couple of away tours. It’s something he will focus on to correct,” Kohli said in the press conference on Wednesday. “The physio and trainer have spoken to him about what he has to do. He’s very important for sure. In Test cricket he’s a vital part of this team and we wanted him to be 100 percent fit for a longer period so he can contribute more to us in the Test format.He is very disappointed that he’s not able to recover in time. You can’t really predict an injury when it happens, you can just manage it,” he added. “The Ashwin factor, it does make you alter your plans a little bit. But Vihari was bowling beautiful whenever he got the ball. Vihari has looked like picking up a wicket every time he comes on to bowl. We are looking at him as a solid bowling option now, especially in this Test match,” Kohli went on to say. Left arm spinner Ravindra Jadeja looks all set to retain his place as the primary spin option at the SCG after an impressive show in Melbourne. Judging by Kohli’s words in the press conference, part time spinner Hanuma Vihari in all probability will pair up alongside Jadeja in the final XI while chinaman bowler Kuldeep Yadav might just have to end the test series without even a single appearance.